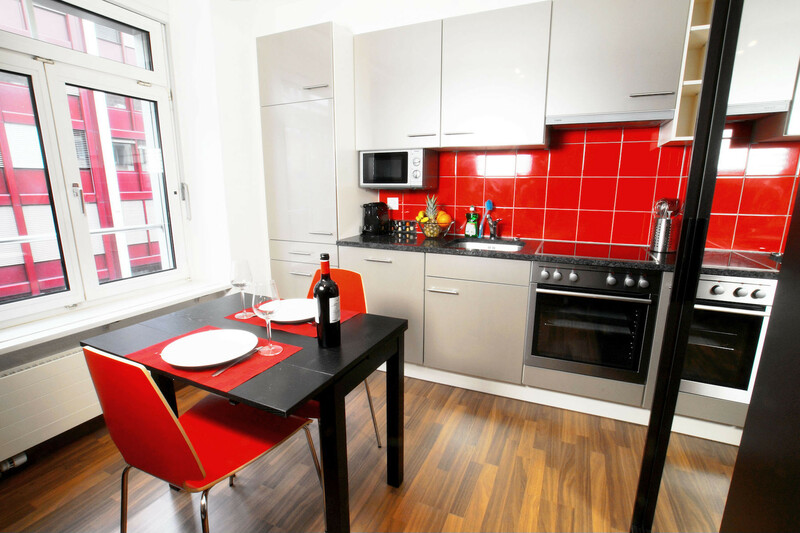 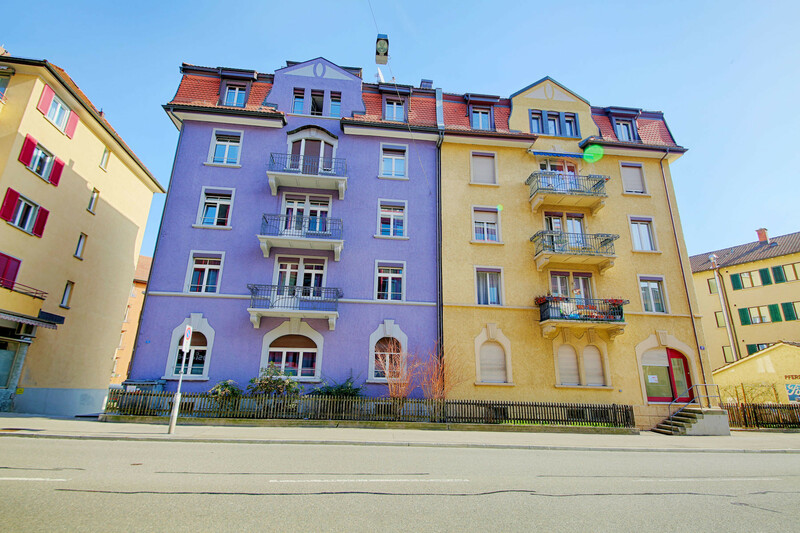 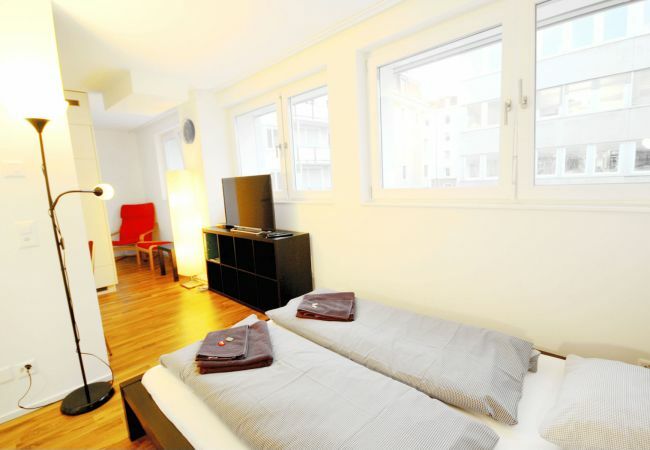 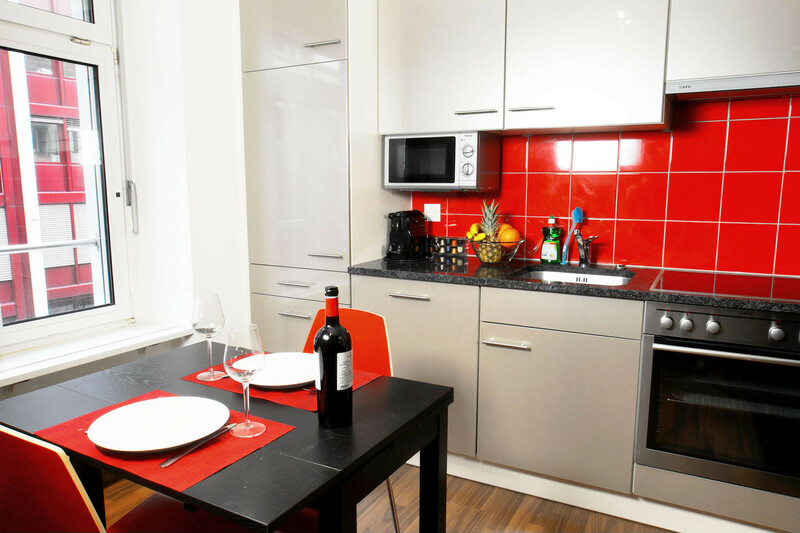 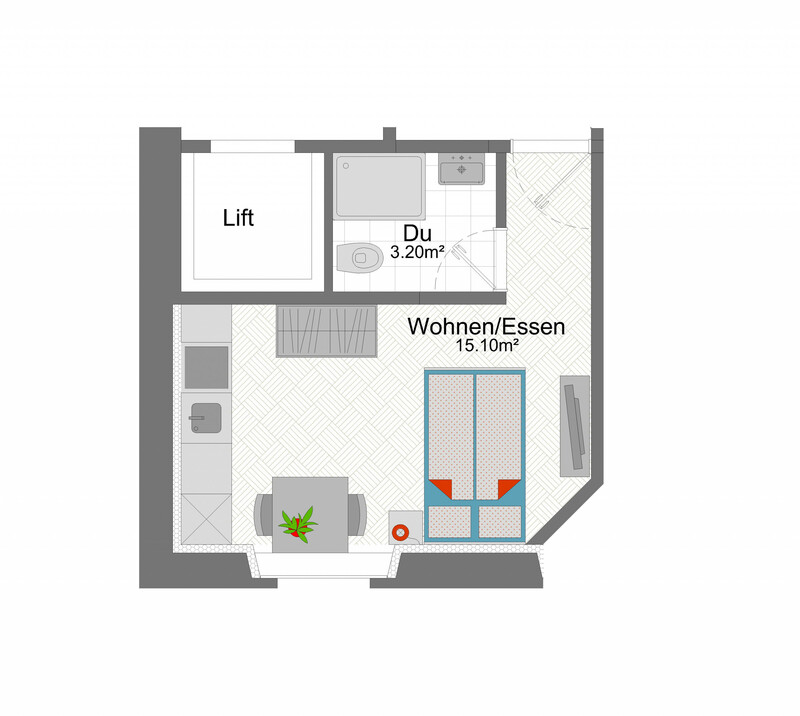 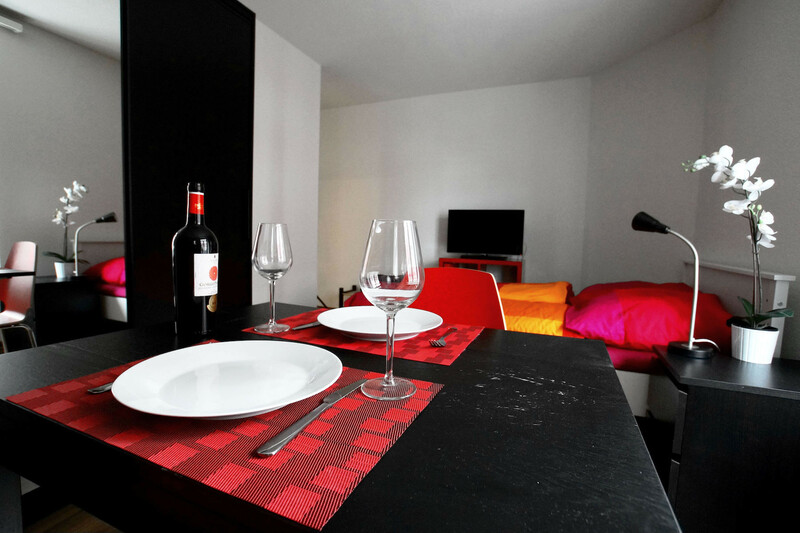 Cosy and quiet studio in Zurich Oerlikon - ideal for your holiday in Zurich for two. 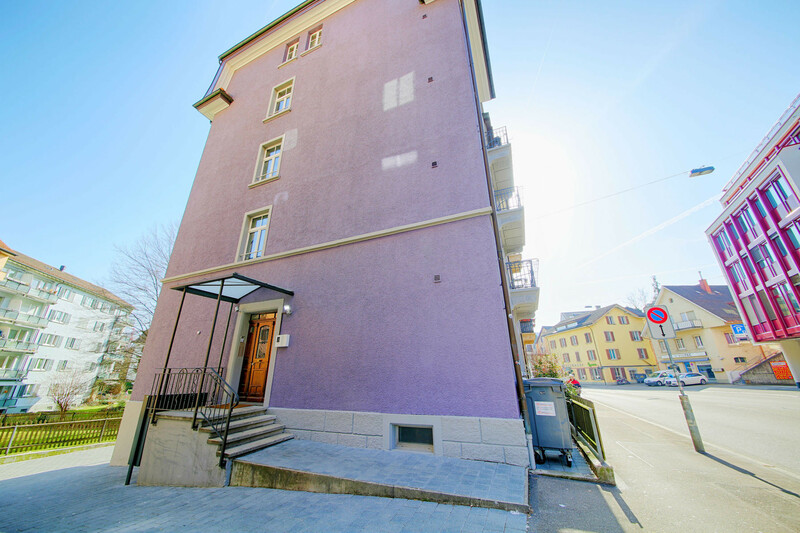 "Cranberry I" is the name of the cosy studio in Zurich Oerlikon. 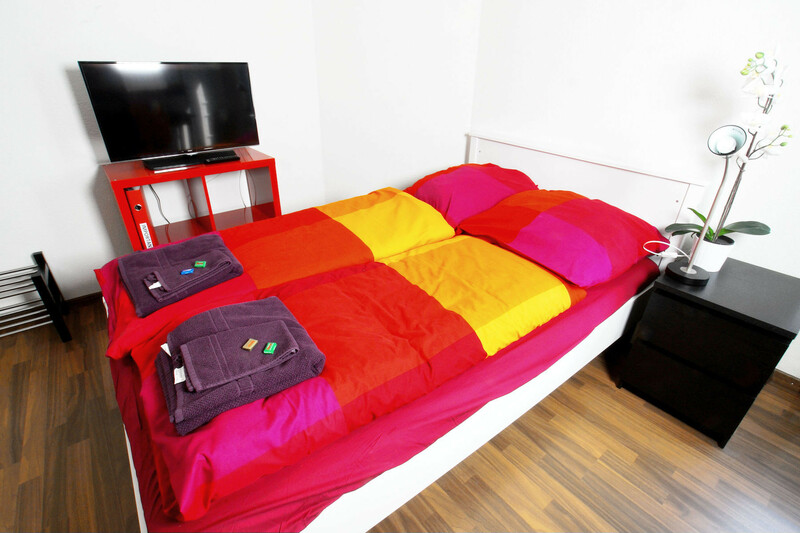 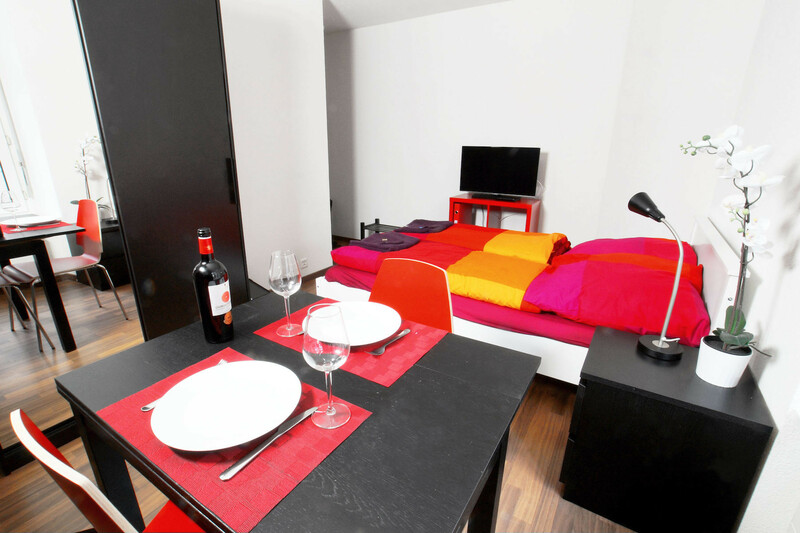 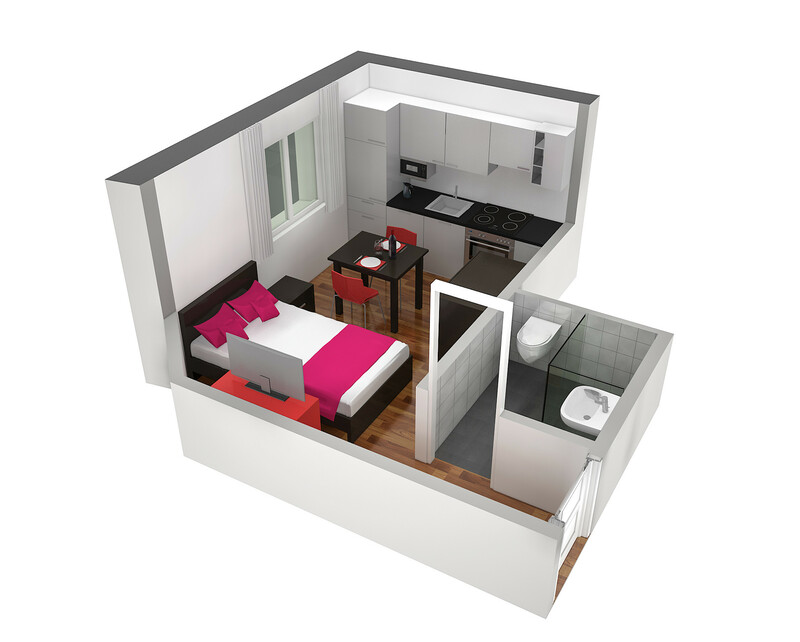 The studio offers space for 1-2 persons and has a small double bed (120cm). 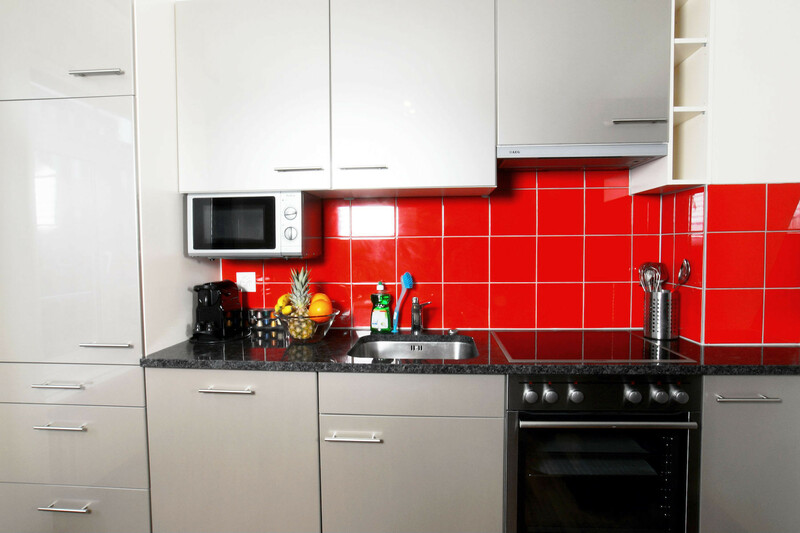 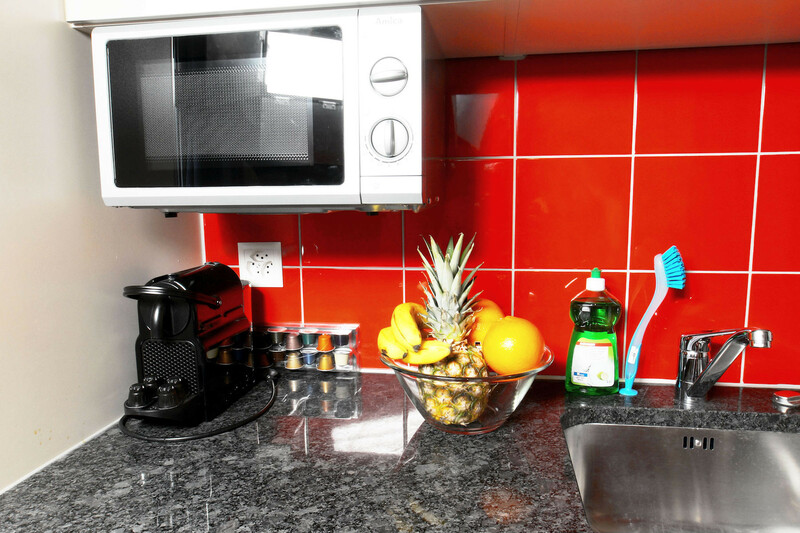 A small kitchen equipped with cooker, oven, microwave, dishwasher and coffee machine offers the possibility to cook. 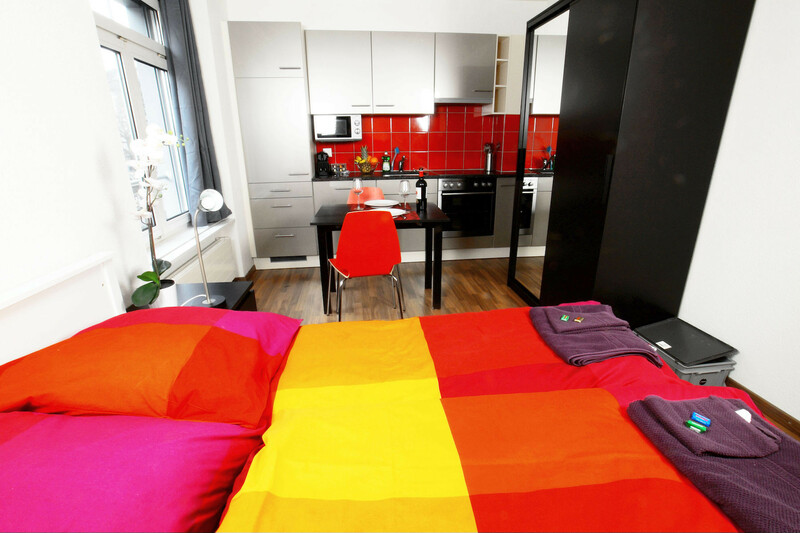 A private bathroom with toilet, shower, towels, hair dryer and hygiene articles is of course also available. 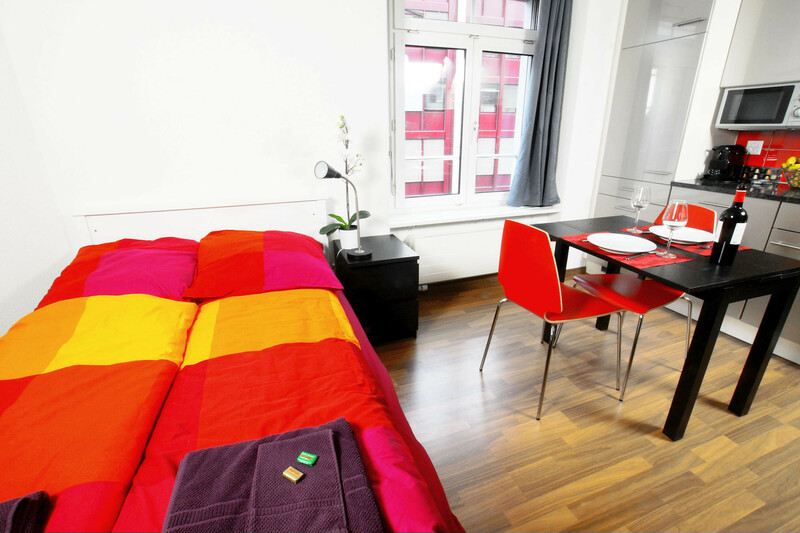 A little away from the hustle and bustle of the city, you can really enjoy yourself in this small oasis of well-being. 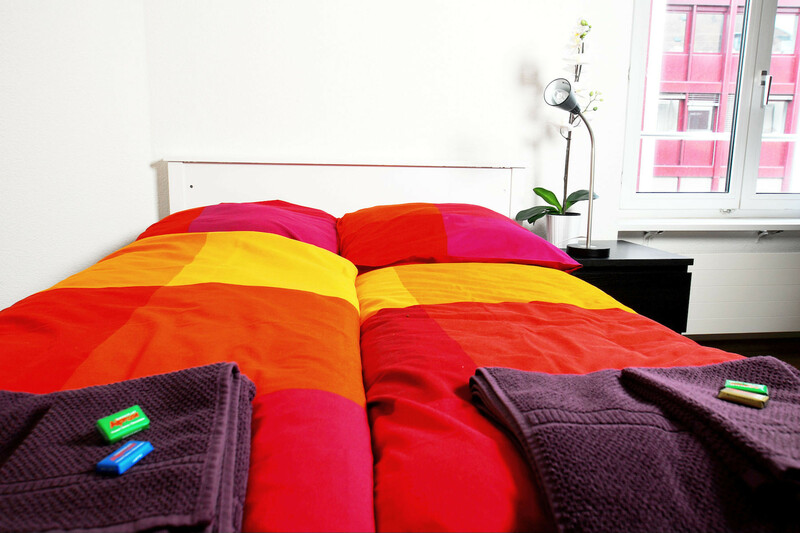 The price includes the following services: Internet, TV, bed linen, towels and bath towels, all additional costs and final cleaning. 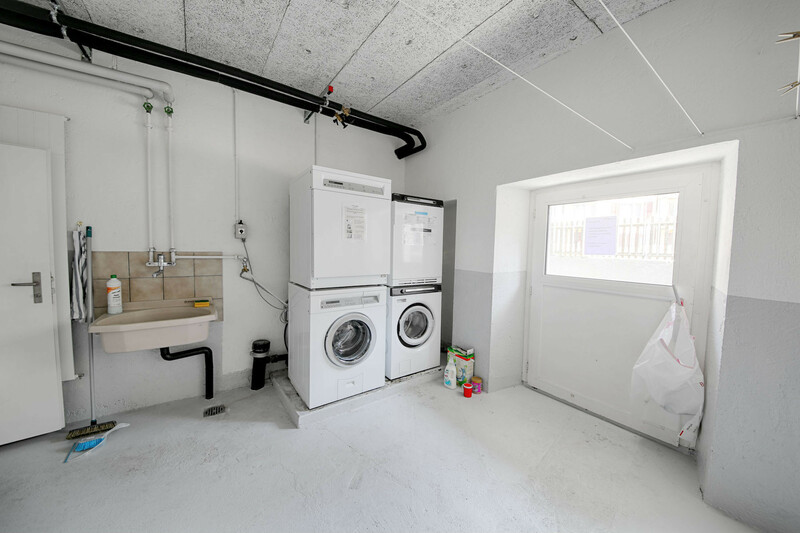 1 TV, TV Satellite (Languages: Spanish, English, German, French, Russian), Stereo, 1st floor, lift, iron, internet (Wi-Fi), hair dryer, 18 m² property, pet-friendly (Dangerous breed dogs not allowed), central heating, air-conditioned, 1 fan.